One of music industries top media celebrity bloggers, Dr Funkenberry, broke a mainstream story about one of Jonathan Hay’s projects called Audio Stepchild. 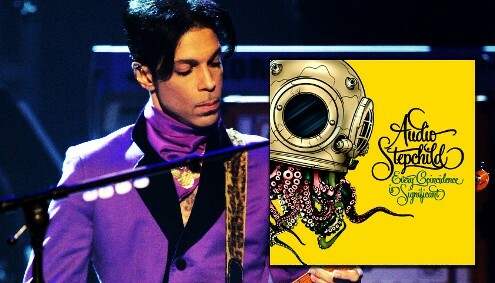 In this report, Dr Funkenberry talks about the connection between Prince and Audio Stepchild, quoting Jonathan Hay and his involvement with the project. Audio Stepchild has a new album being released soon called “Every Coincidence Is Significant” through WIDEawake Entertainment / E1 Music. This is a follow-up to their debut album (released over 10 years ago) that featured Prince. You can pre-order the new album on Amazon or purchase a Limited Edition copy today by clicking here. Make sure you read the exclusive Dr Funkenberry story…and keep checking back at JHP World for official updates on Audio Stepchild. 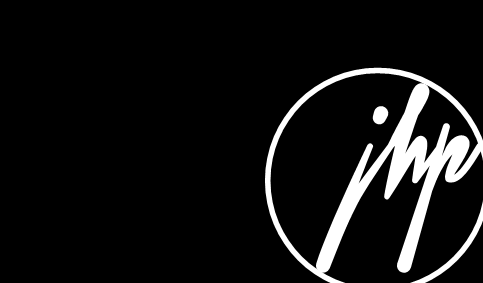 Previous:Hoopla Worldwide is now part of INgrooves Fontana!